Discovering the unlimited power and joy of knowing Christ intimately begins when you meditate on His words and respond by doing what He says! 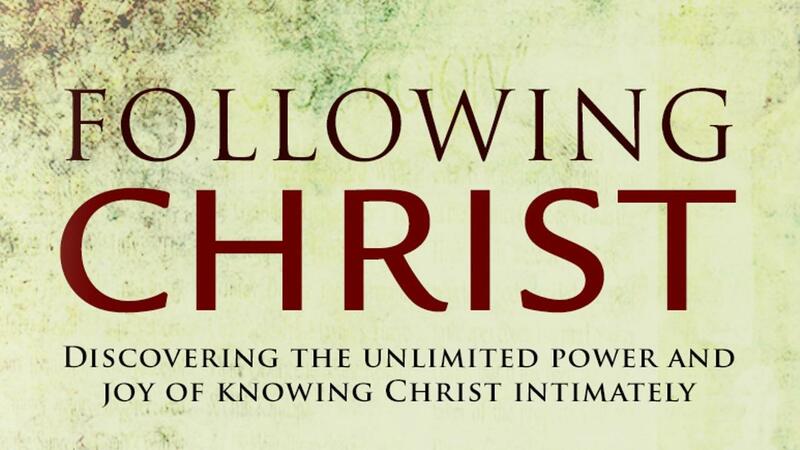 Following Christ is a twelve-week experience exposing you to the heart of Christ, His love for the Father, and what He wants most from those who desire to call themselves His disciples. Each week you get a powerful video introduction from Steven K. Scott that will help you dive deeper into the words of Christ. Following the video, you are guided through thoughtful questions designed to encourage a more meaningful understanding of how to apply Christ’s words to your life and relationships.